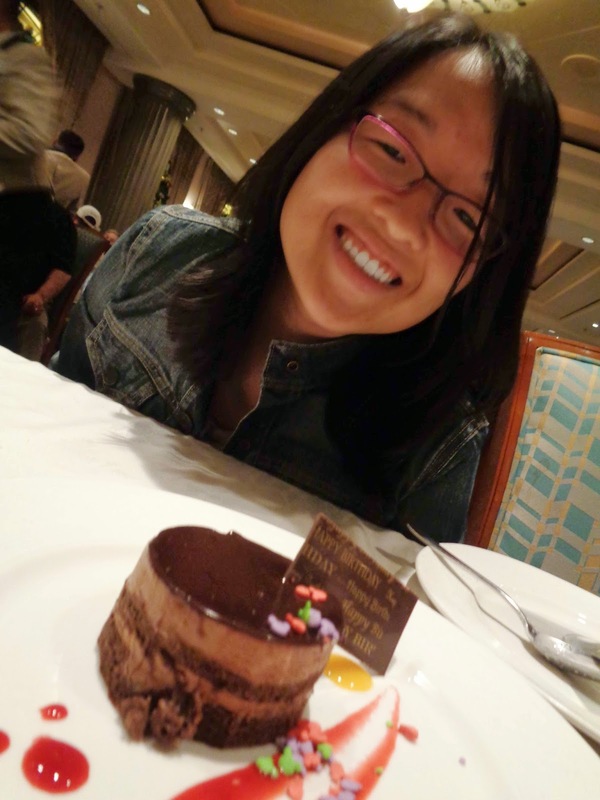 I'm a self-proclaimed cook-book collector and I love to bake! So, when I saw that Blue Ribbon Baking from a Redneck Kitchen by Francine Bryson was available for review, I knew I had to try it out! I love to leaf through the glossy pages of a good cookbook and admire the pretty confections and culinary displays of wonderment! Blue Ribbon Baking from a Redneck Kitchen is written by National pie champion, mom, homemaker, and self-proclaimed redneck, Francine Bryson. Written in the tone of your friendly, "honey" calling cousin who is slightly irreverent and oblivious of certain PC terms, Blue Ribbon Baking from a Redneck Kitchen is fun to read and easy to follow, The ingredient lists are simple and clear. The recipes will remind you of church suppers and family recipes passed down amongst the generations on smudged index cards. While I hardly consider myself a "redneck" (and no, I'm not going for a commentary on political correctness- I'm just using the term from the title of the book), I'm not afraid to use real butter and cups of sugar in a good recipe. Blue Ribbon Baking from a Redneck Kitchen by Francine Bryson had me laughing-out-loud at the humorous titles. Such as, "Slap-ya-mama Fudge Cookies" on page 62 or, "Keep-the-hubby-at-home Cake" on page 149 or, "Cake Balls for the Faint of Heart" on page 227. I mean, seriously, don't those titles just make you smirk at it's cheekiness? 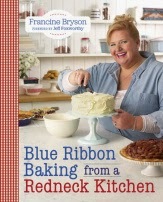 Blue Ribbon Baking from a Redneck Kitchen by Francine is a fun, easy read. I love the pictures of the wonderful confections sprinkled throughout the book. I only wish that there were more pictures- maybe a picture for each recipe. There's nothing like a good, clear picture to make me want to make that particular recipe! So, if your cholesterol allows it and you aren't afraid of a little butter and sugar, I would recommend picking up your own copy of the Blue Ribbon Baking from a Redneck Kitchen by Francine Bryson for your next baking frenzy! "Let it go.... can't hold it back anymore!" Thanks for the Frozen Boombox, Aunt Julie and Uncle Sushi!! 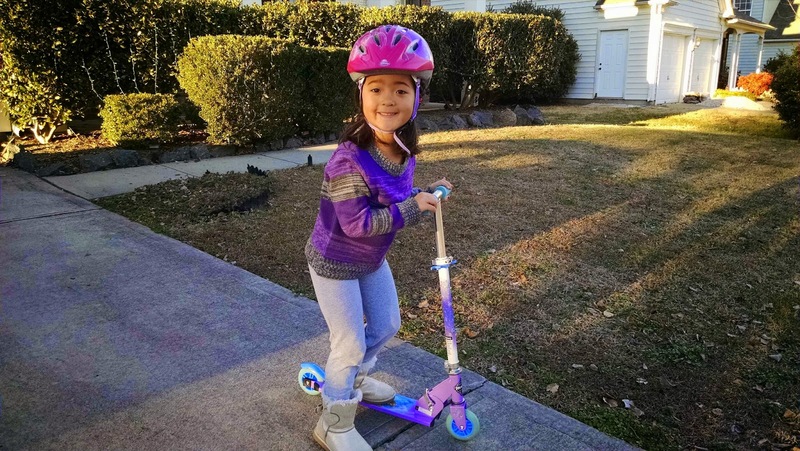 Coveted Frozen Scooter, thanks to Nanny and Poppy Jones! 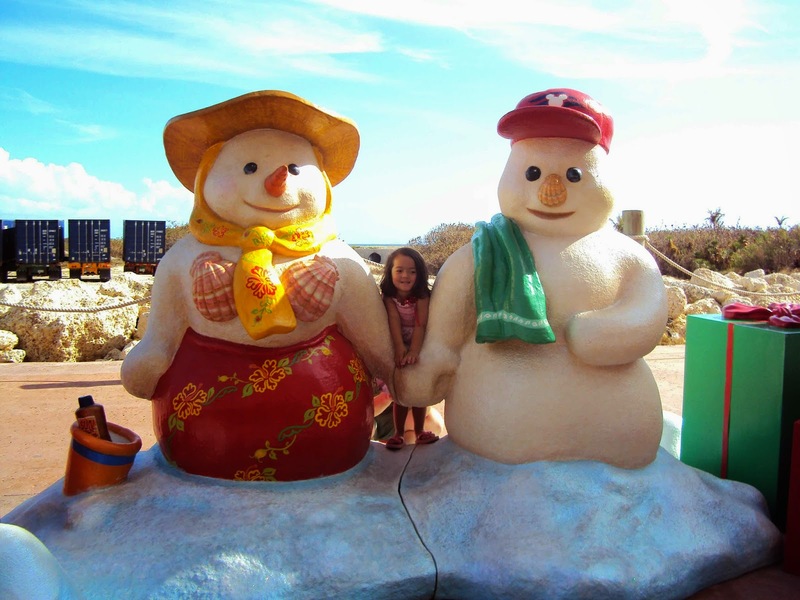 Merry Christmas 2014!! (Can you believe that another Christmas has come and gone?!?!?) 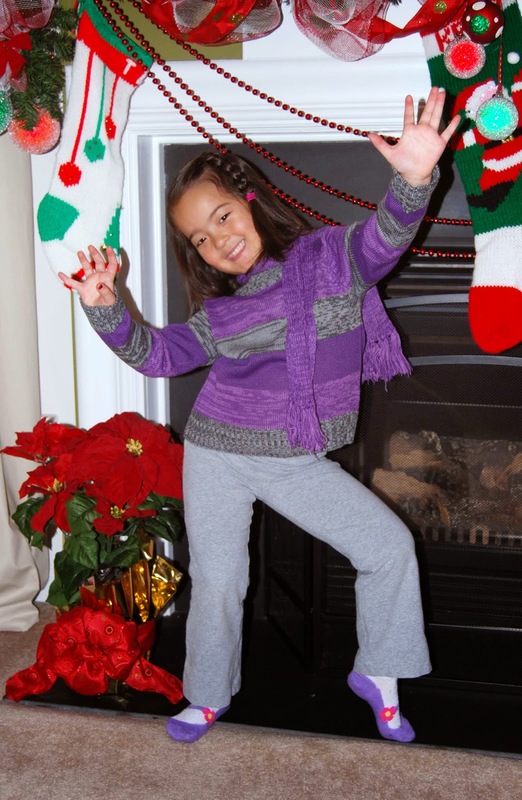 Another year, a couple more inches in height for Katy, same house.... life is good! Christmas at the Jones household was quiet and relaxing. 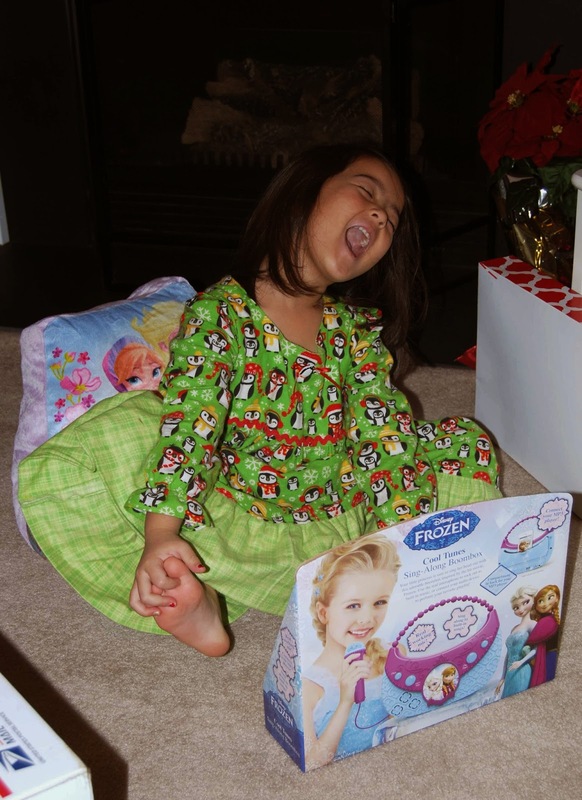 Christmas was brought to us by Frozen and My Little Ponies (Frozen scooter! 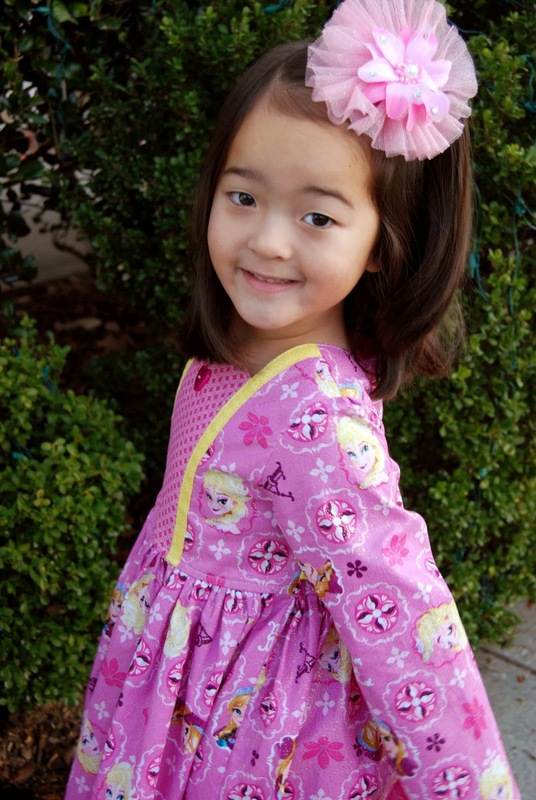 Rainbow Princess Cadence! Frozen Boombox! Twilight Sparkle castle!). Lil' Miss slept through the night, by herself (a Christmas miracle!) and we took a leisurely pace opening gifts, eating a strata brunch, going out the movies, and talking to family. We ended our day with the traditional Jones Family Christmas dinner.... Chinese take-out (No prep, no dishes- Merry Christmas to me!). It's Christmastime and that means, "....all about the BASTE.... more butter...." (hee, hee! :-) Speaking of butter, we bake a lot of Christmas cookies around the holidays. Katy and I were doing just that, the other day, when she exclaimed, "Baking cookies is undeniably the BEST part of Christmas!!" Baking, or eating Christmas cookies... I think she enjoys them both! Firewomen Katy to the rescue! 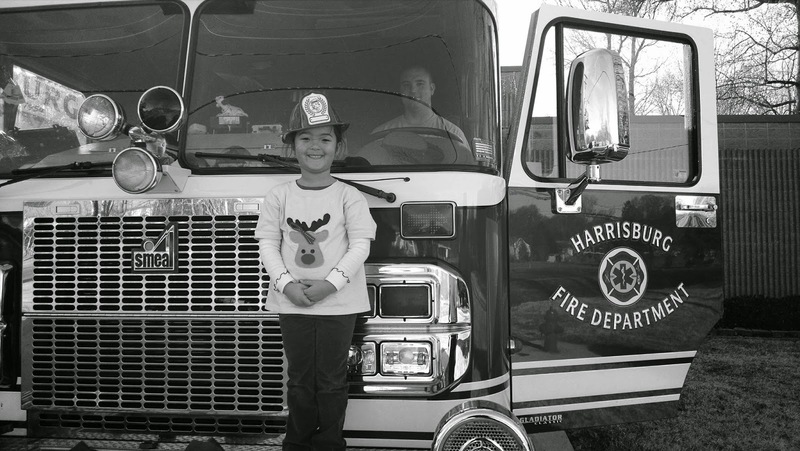 Every year, since Katy was born, we've taken the time to bake and deliver Christmas cookies to our local fire station. 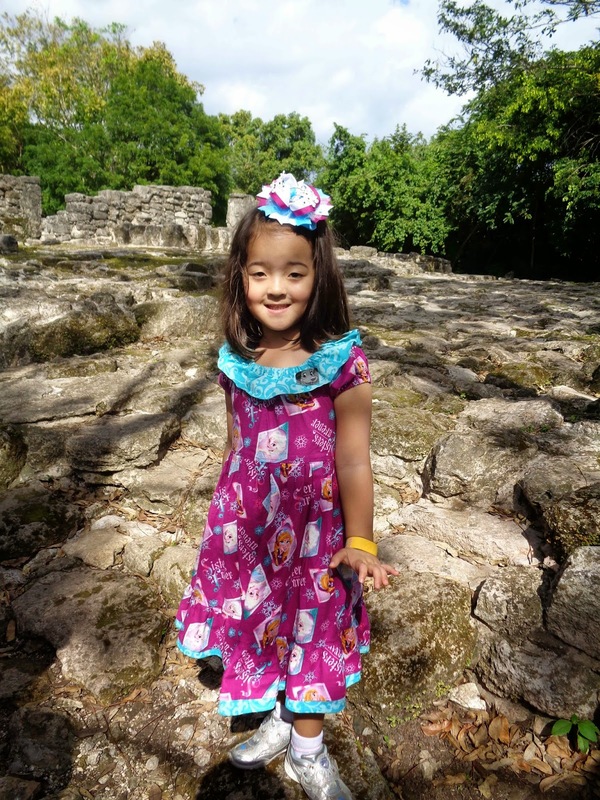 Even in the small ways, we want help teach Katy to have a thankful heart and a giving nature. The first year we did this, we delivered cookies to the downtown Concord station. Now that we live in Harrisburg, we deliver the cookies to the Harrisburg Fire station. Some years, we end up having to leave the cookies at the door because nobody is home. Other years- like this year- the firemen are all present and more than happy to give a tour of the trucks and station. Lil' Miss enjoyed walking around the trucks but was too shy to actually climb into the cab. 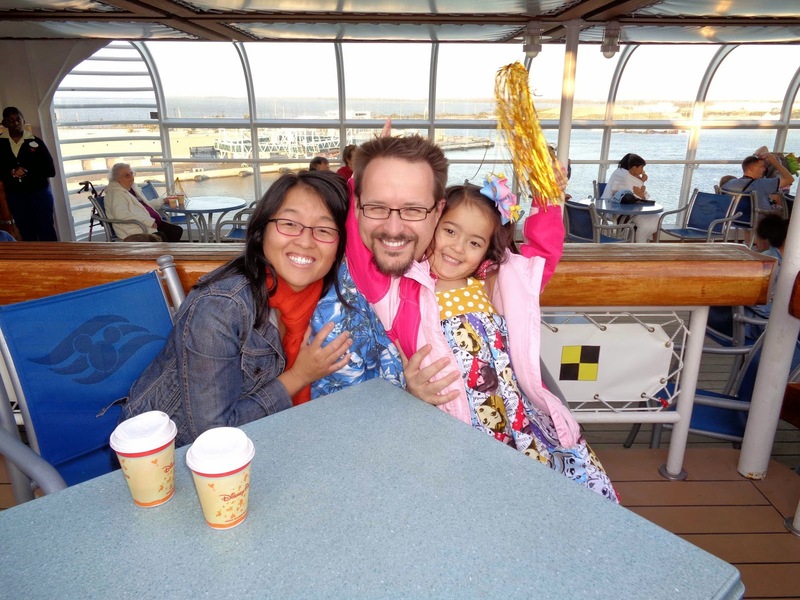 However, I was proud of her for personally handing the cookies to the captain and saying in a clear voice, "Thank you for helping us!" We are so thankful for the emergency response teams throughout the community that help to keep us safe!! 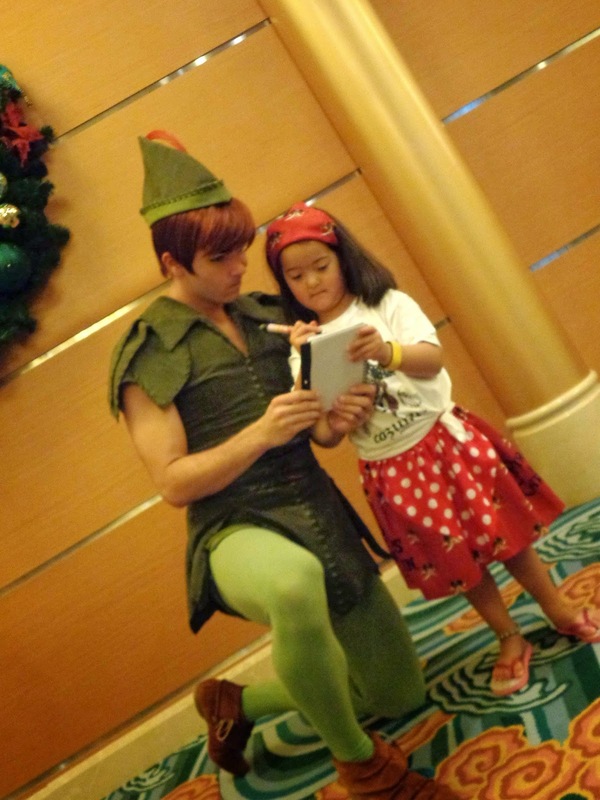 "There was lots to do around the ship on our recent Disney Cruise Line, Very Merrytime Cruise." 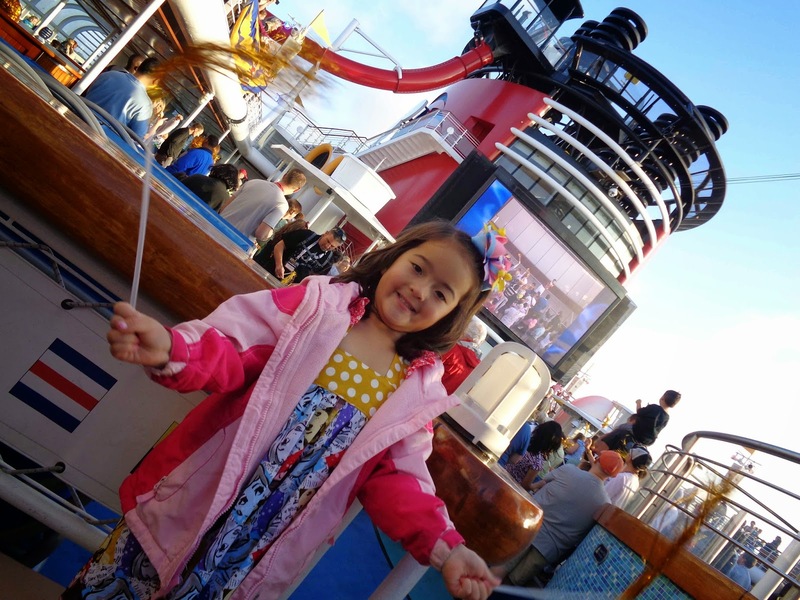 "First off, we sailed away to a jammin', Disney Sail Away party- complete with streamers and music and Disney Characters!" "Cheese! We are happy to be on vacation!!" 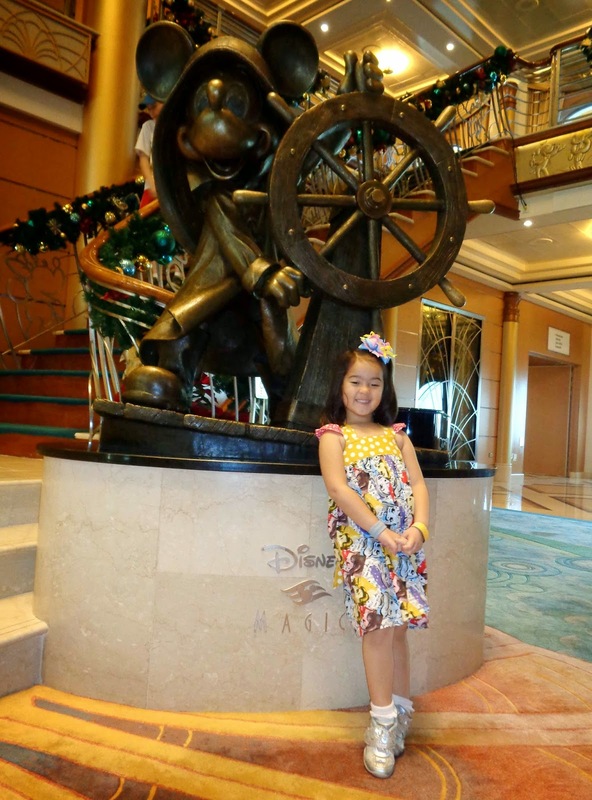 "Captain Mickey at the helm!" 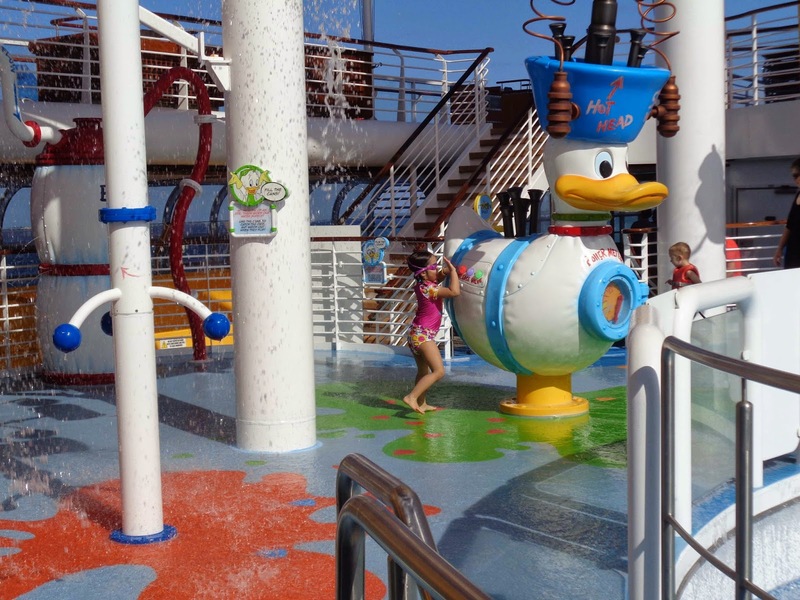 "The kids' area, called Oceaner's Club, was my favorite part of the cruise. 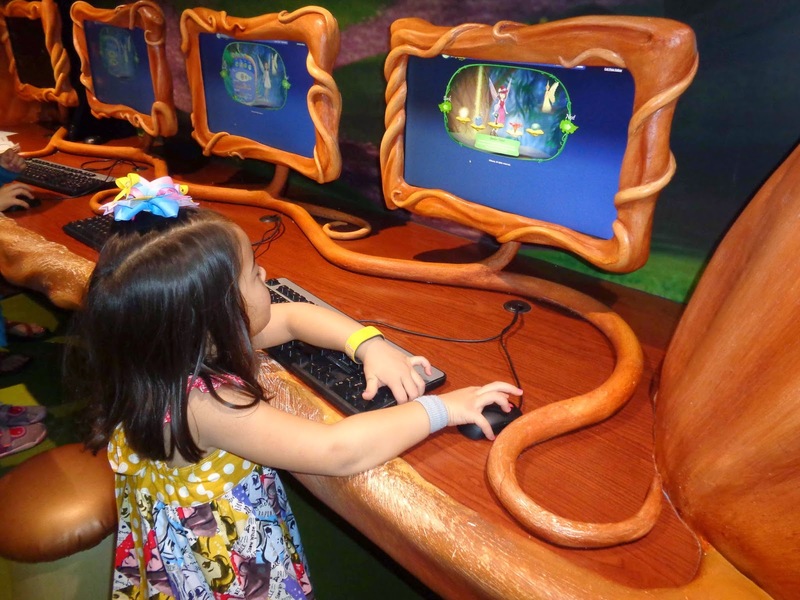 Here I am in Pixie Hollow, creating a fairy. Just like Tinkerbell!" 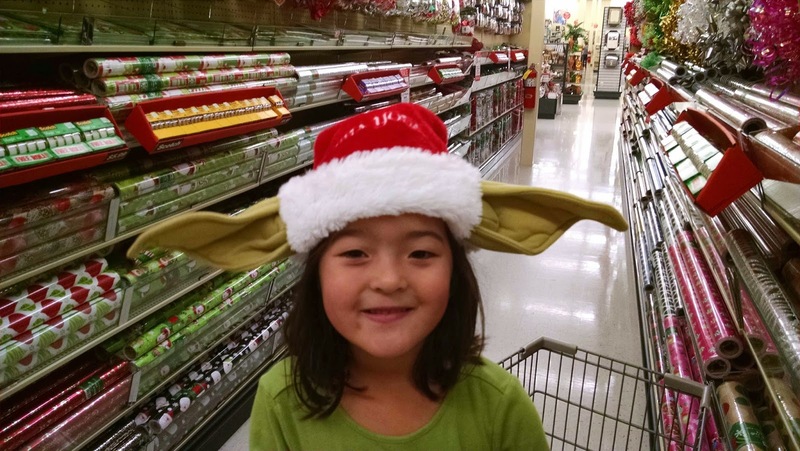 "On the first night, our servers folded up these funny napkin hats for us to try on. 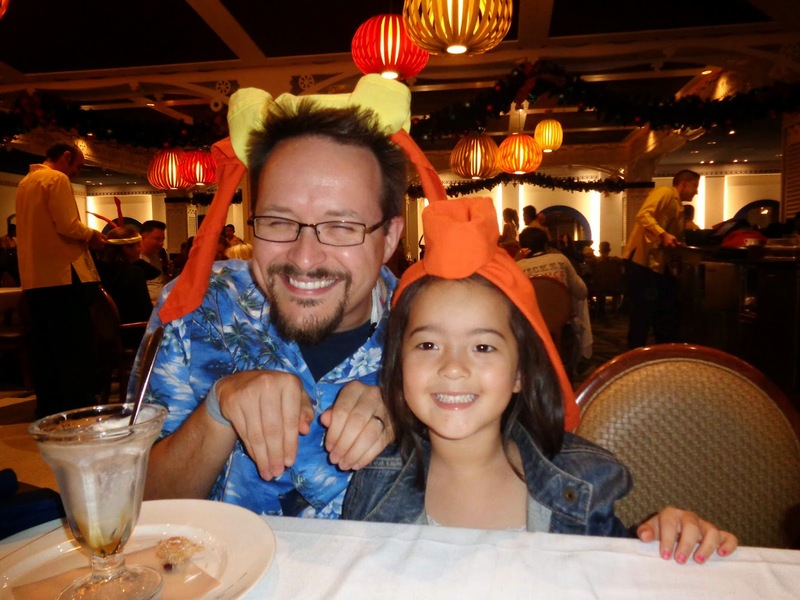 Daddy is Pluto and I am Princess Jasmine." "Mommy, Daddy and I participated in the 'Anyone can cook' cooking series in the Oceaner's Lab. 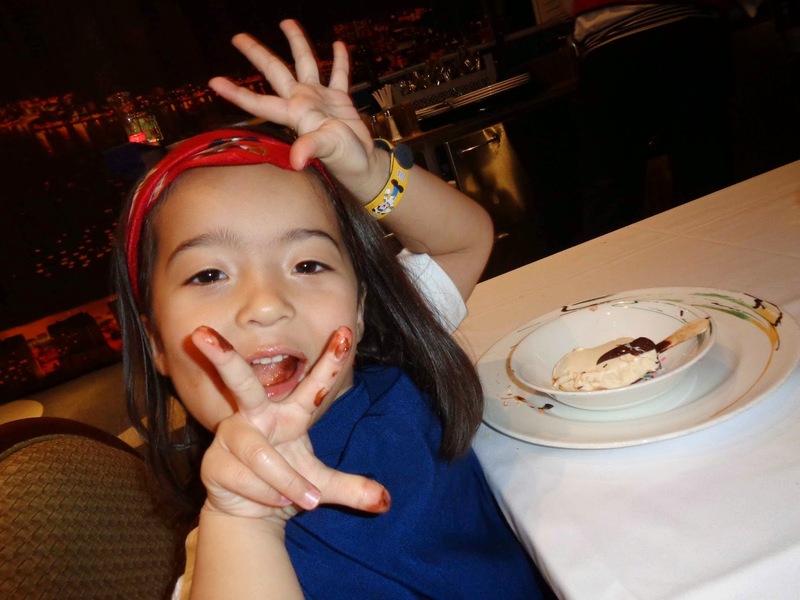 The theme of our cooking session was 'Sea is for Cookie.'" 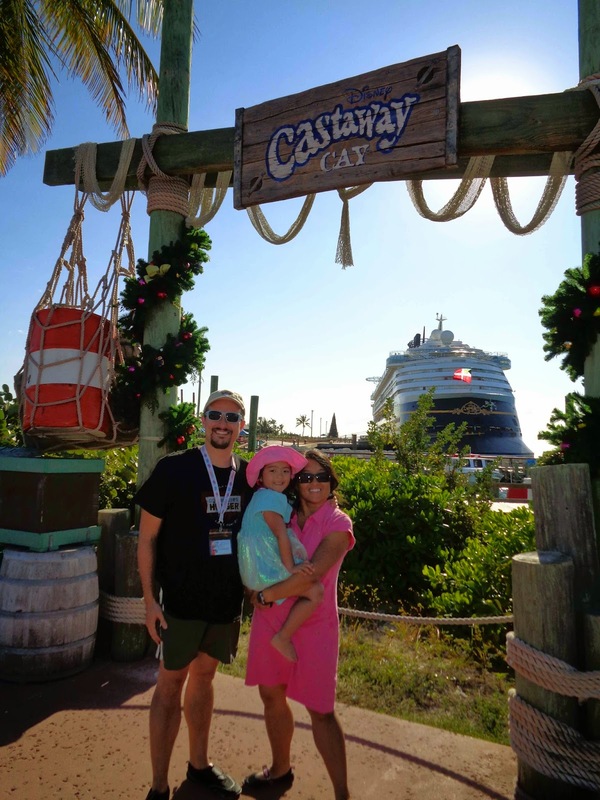 "We enjoyed beautiful weather on Disney's own Island, Castaway Cay. I swam in the ocean and played in the sand." 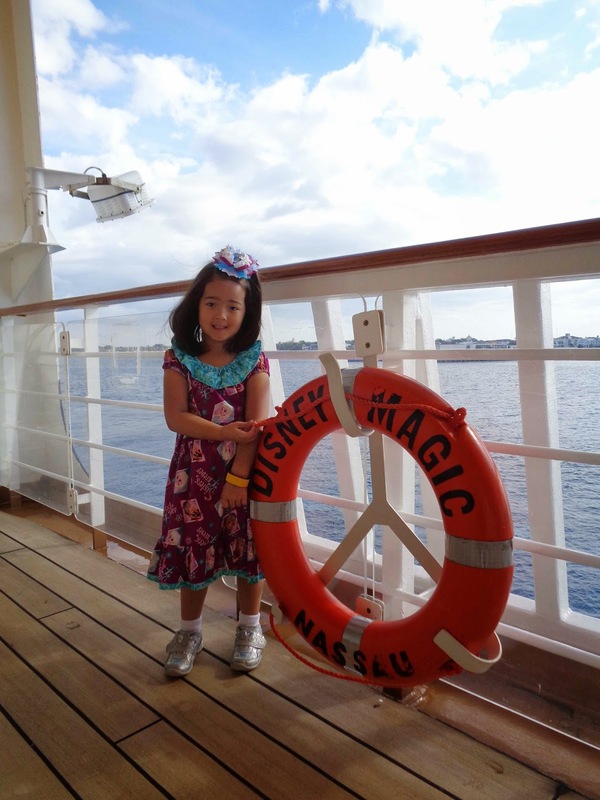 "This was our first time sailing on the Disney Magic cruise ship." "Mrs. Claus even made an appearance! 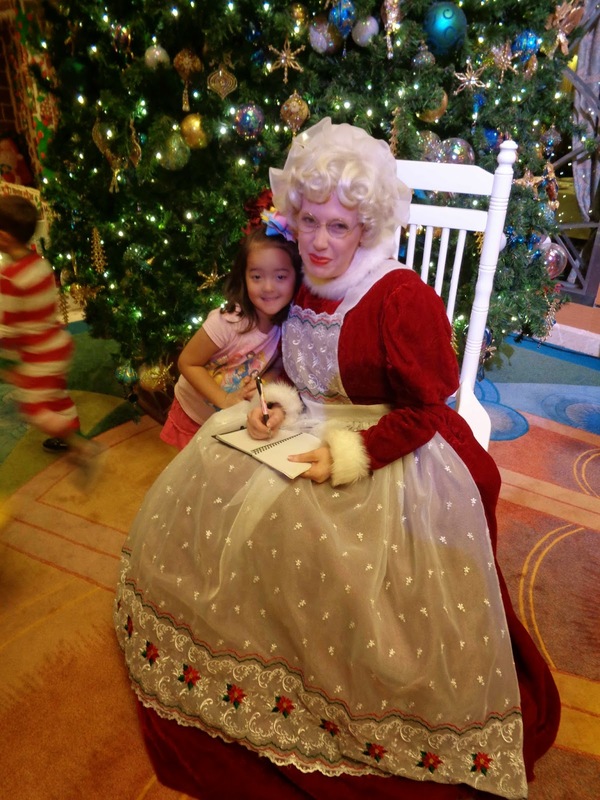 She read us 'The Night Before Christmas' and told us all to be good little boys and girls." 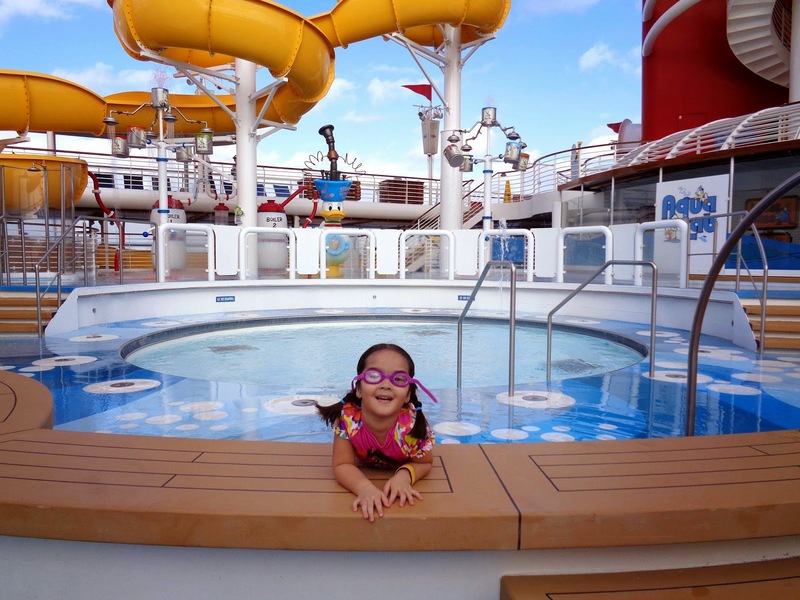 "While everybody else got off the ship at Grand Cayman, I enjoyed the kiddie pool and splash pad (almost) all to myself!" 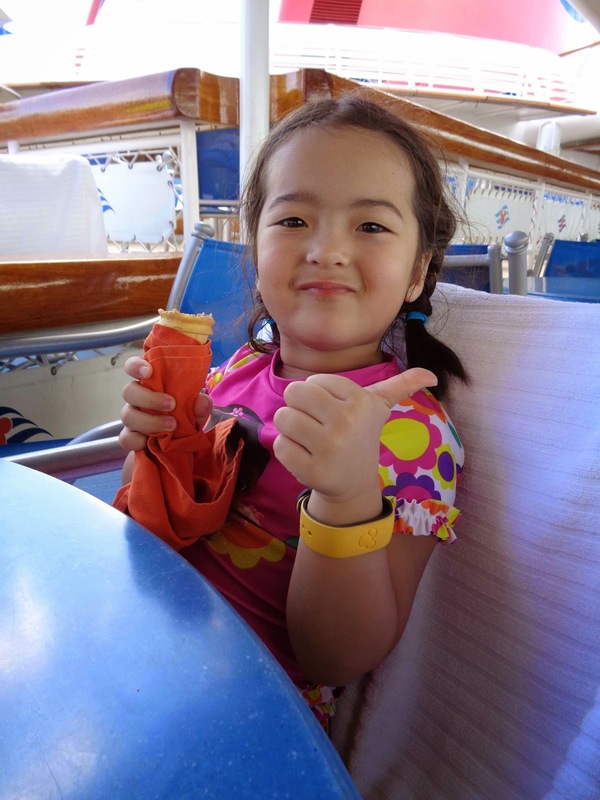 "24/7 ice cream is my kind of cruising! A big thumbs up!" 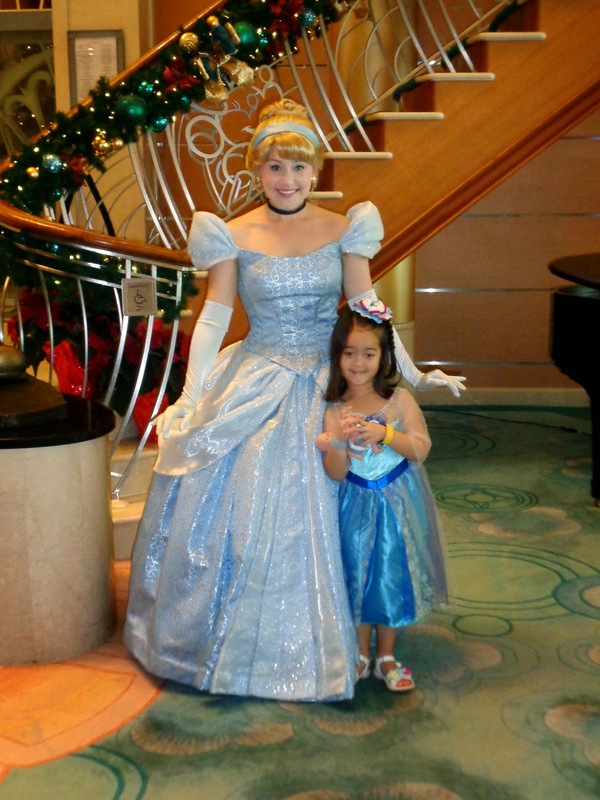 "Did you know that you can request princess bedsheets (opposed to plain white) while on a Disney Cruise?! You can!! I really enjoyed seeing all the different towel art animals our room host came up with, each night." 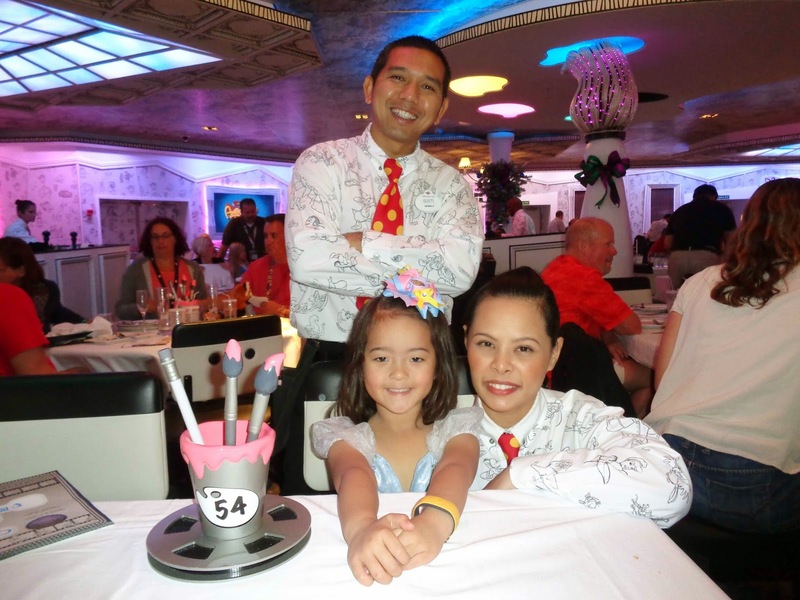 "Our servers, Gusti and Jaipthe were the BEST!! Every night, they had a plate of raw onions waiting for me, at dinnertime. Every night, Gusti brought me chocolate desserts. Yum!!" "Whew!! 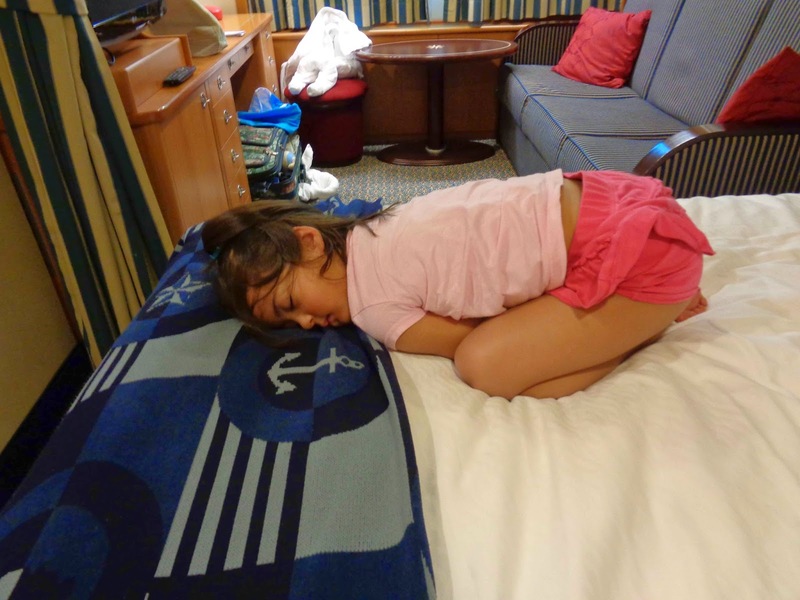 Cruising is exhausting! I had so much fun!" 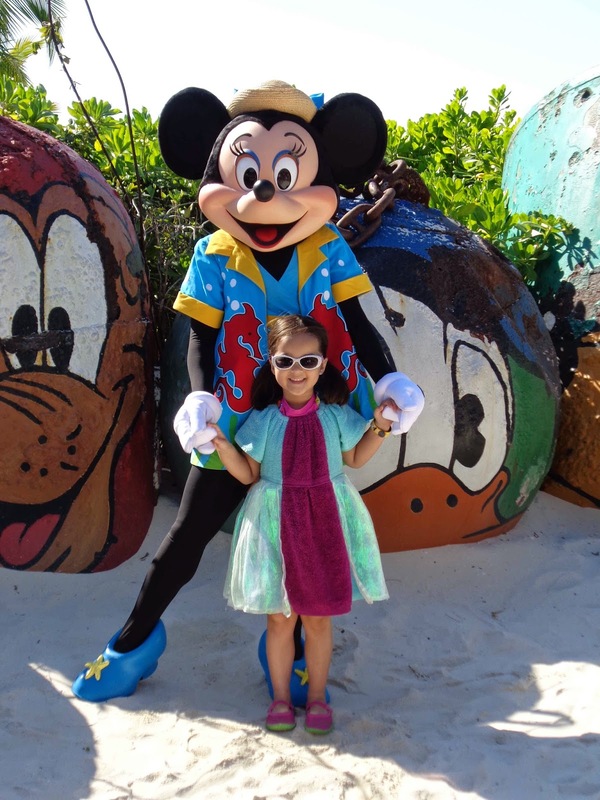 "While on our recent Disney Cruise Line, Very Merrytime Cruise, we visited Cozumel, Mexico." 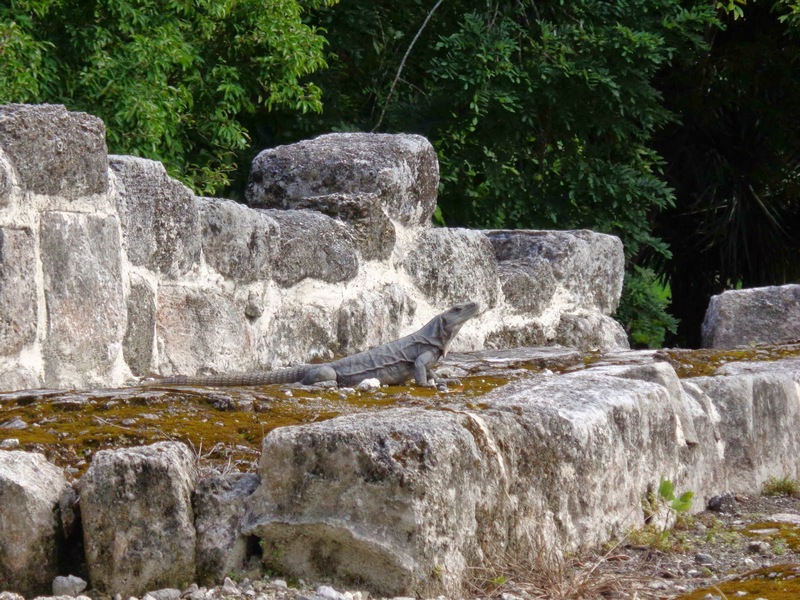 "We visited some ancient Mayan Ruins." 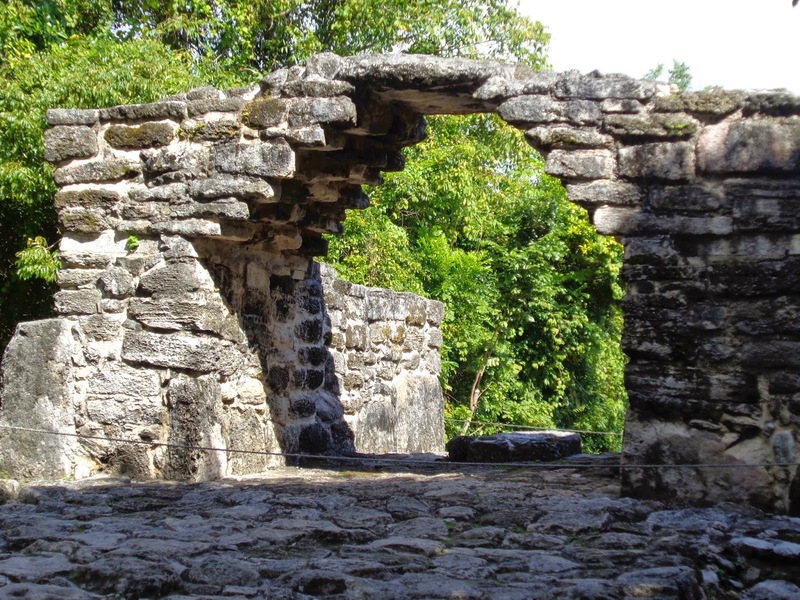 "We learned more about the Mayan culture." 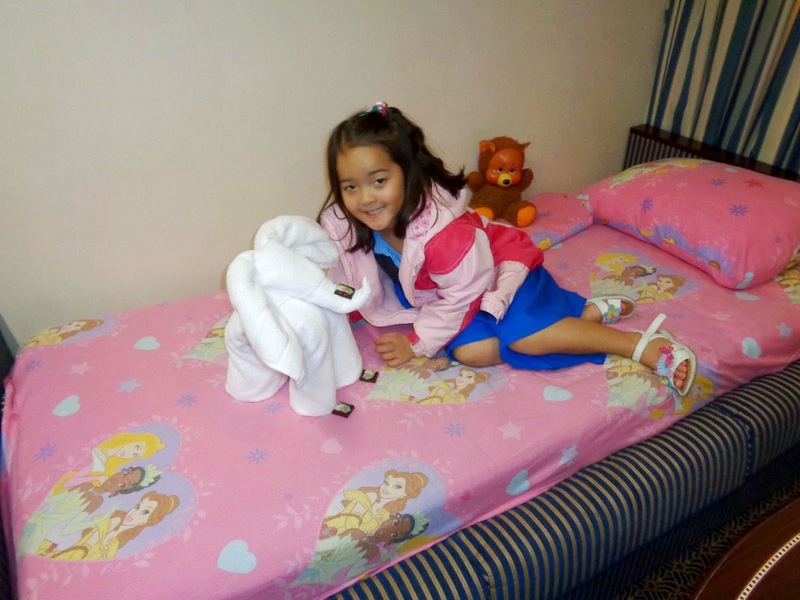 "Mommy loves to take pictures... Cheese!!" 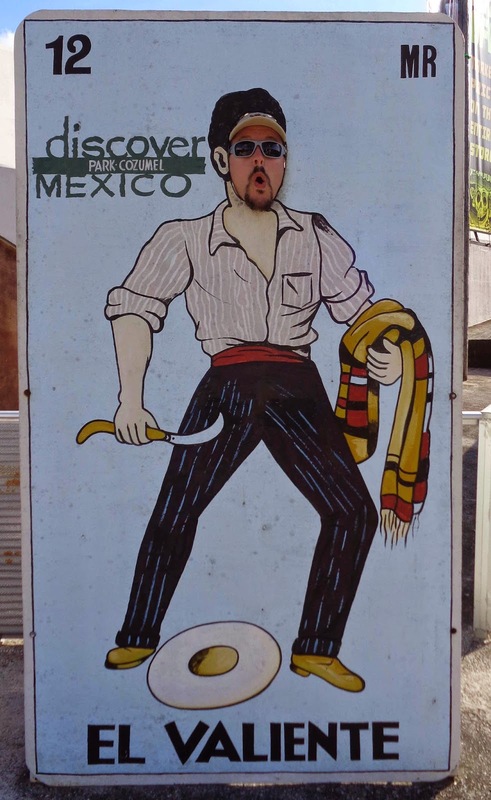 "Part of our excursion included a tequila tasting for the adults." 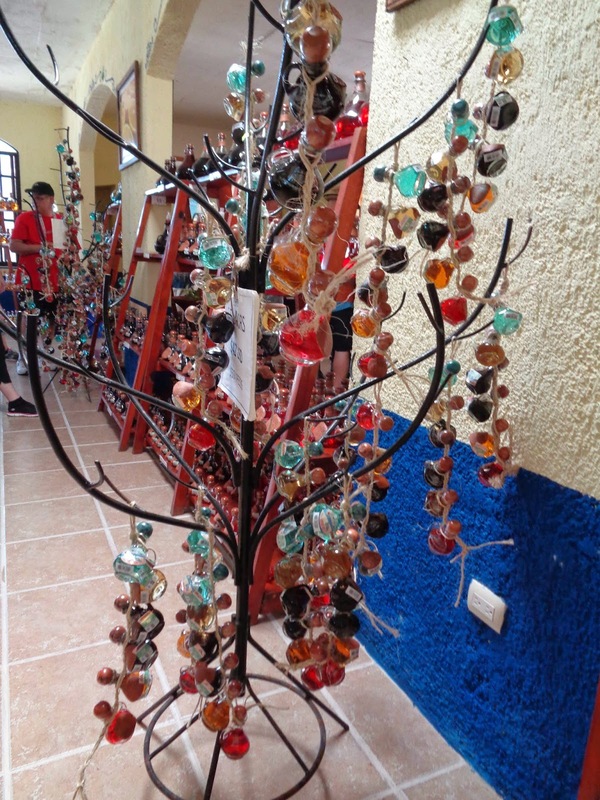 "While the adults tasted tequila, the kids tasted agave (a sweetener made from the same plant used to make tequila)." 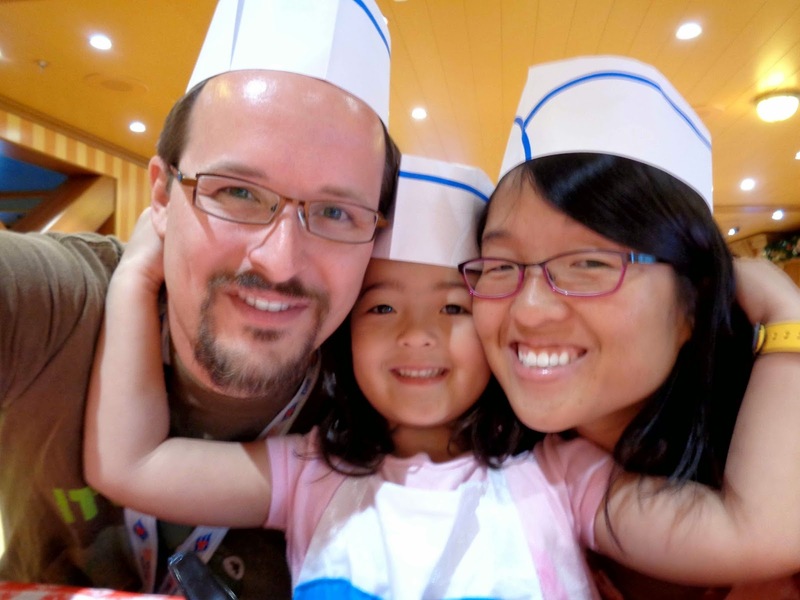 "We ate lunch at Discover Mexico. The salsa and chips were yummy!" 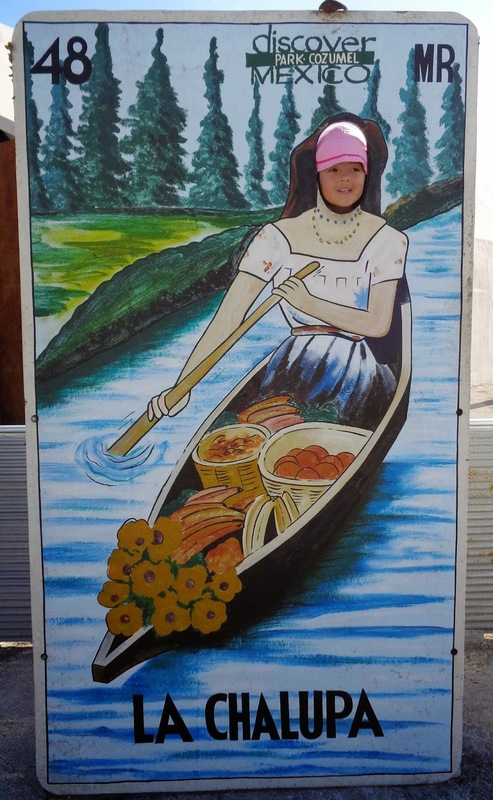 "Daddy and I got a little silly, posing at Discover Mexico." 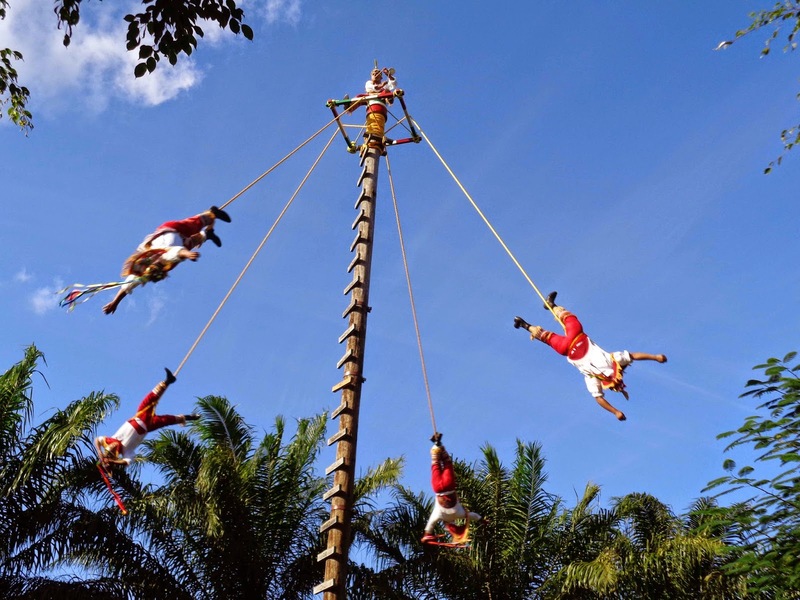 "Part of our lunchtime entertainment included some high-flying Mexican acrobats." 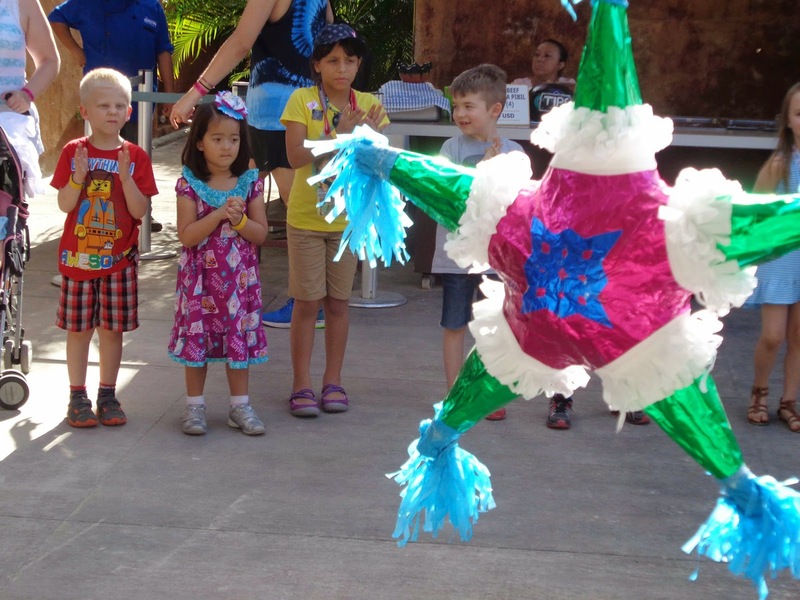 "My favorite part of the day, though, was the pinata that all the kids got to take a swing at!" 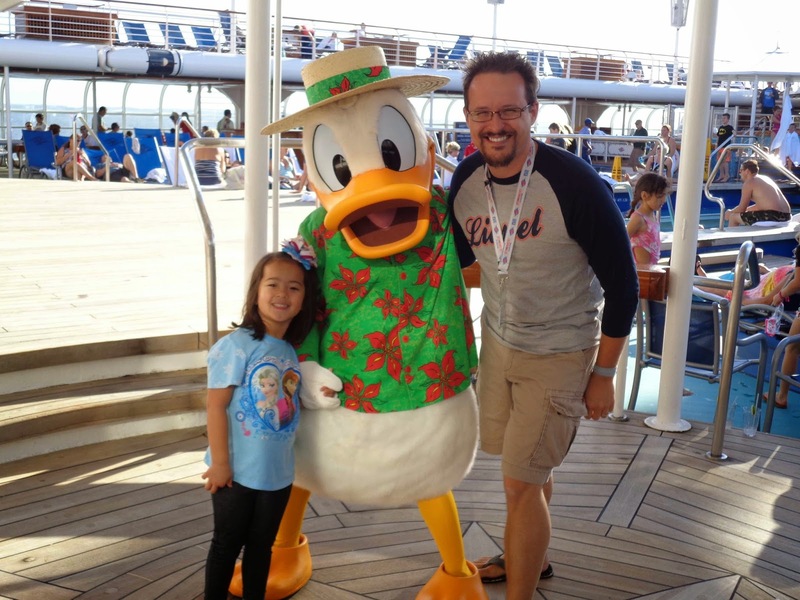 "Mommy, Daddy and I went on a Disney Cruise Line Very Merrytime Cruise vacation! 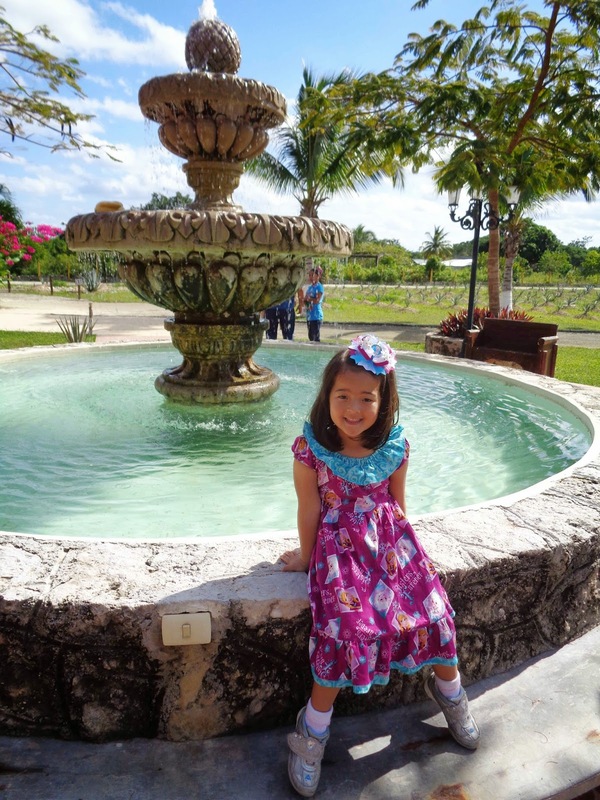 This time, we went for seven whole nights to the Western Caribbean!" 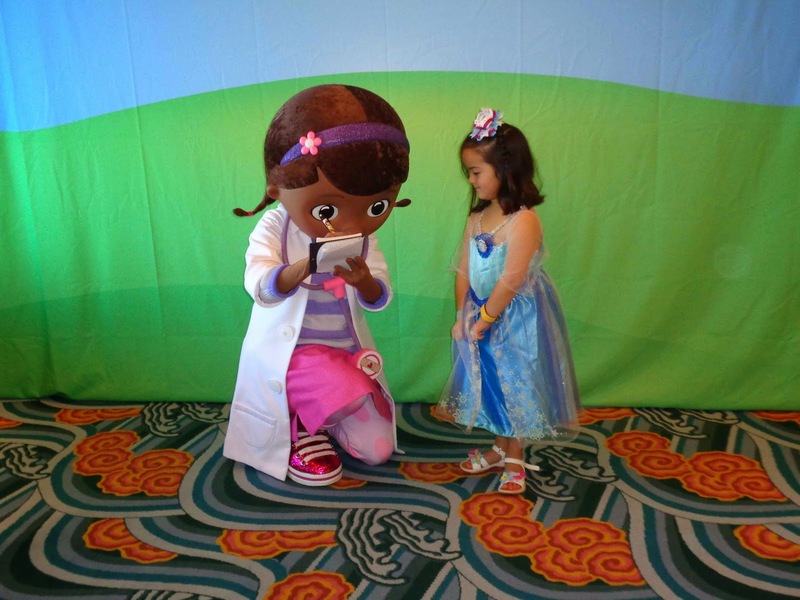 "I got to meet all of my favorite princesses and characters! 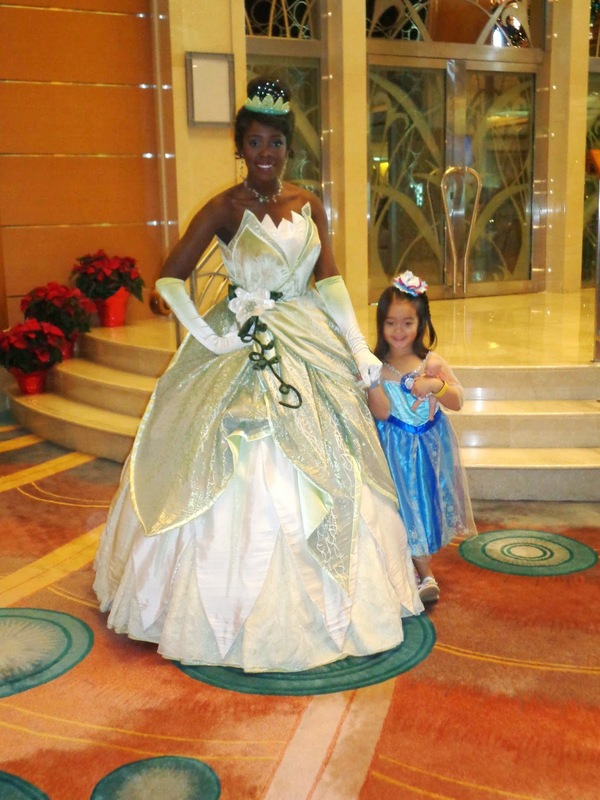 "I got to meet Tiana, too. 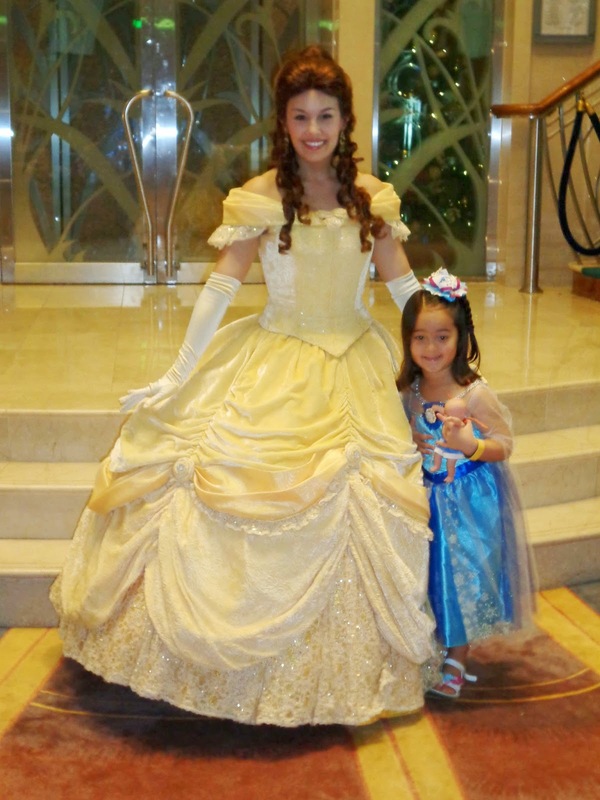 Baby Doll Maggie wanted to get her picture taken with Tiana, too." 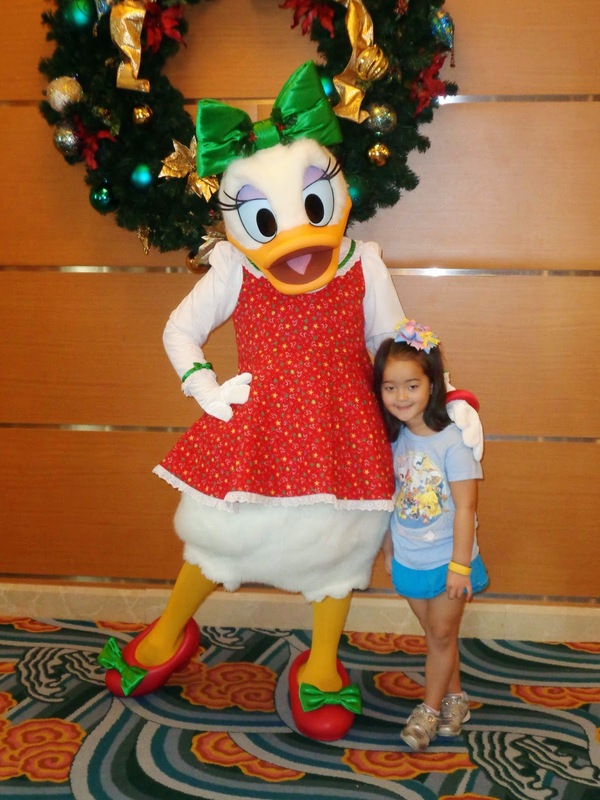 "I posed with Daisy Duck...."
"Princess Sofia the First was present...."
"I helped Peter Pan with spelling my name." 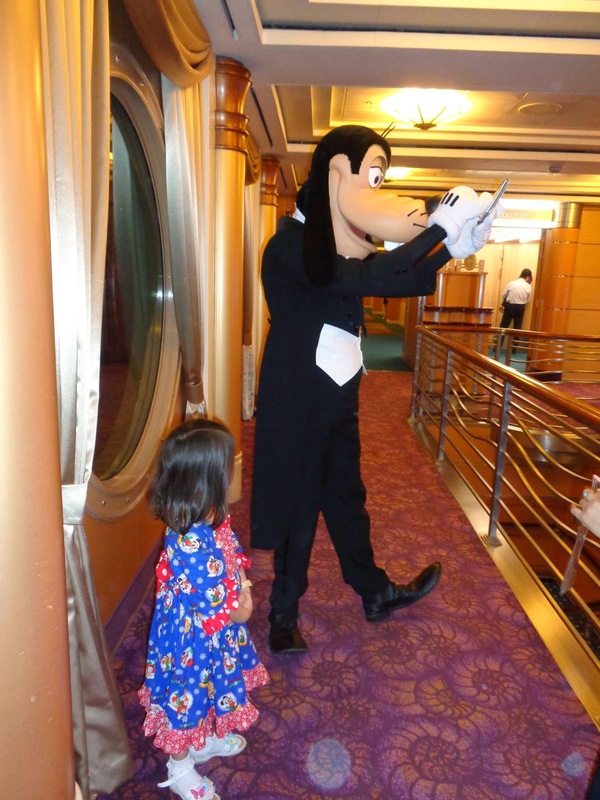 "Goofy looked quite dapper on formal night in his tuxedo." 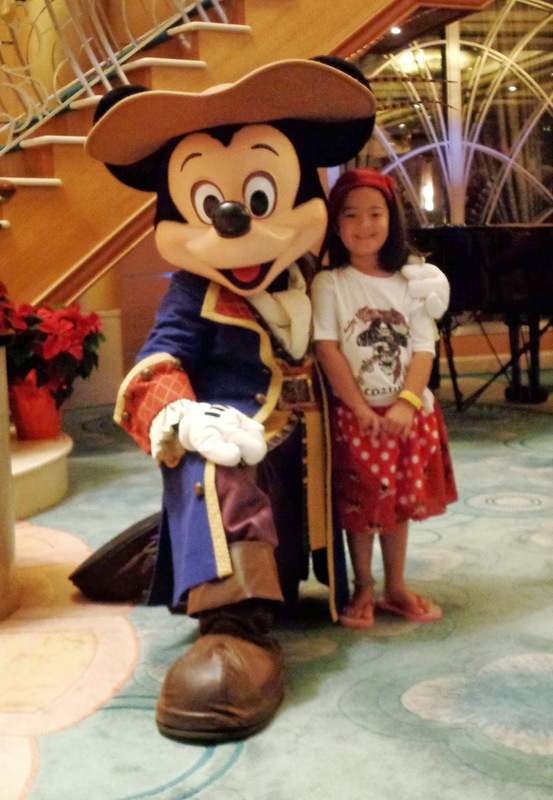 "Pirate Mickey was a swashbuckling as ever on Pirate night,"
"Minnie Mouse looked tropical and breezy in her beachwear on Castaway Cay." 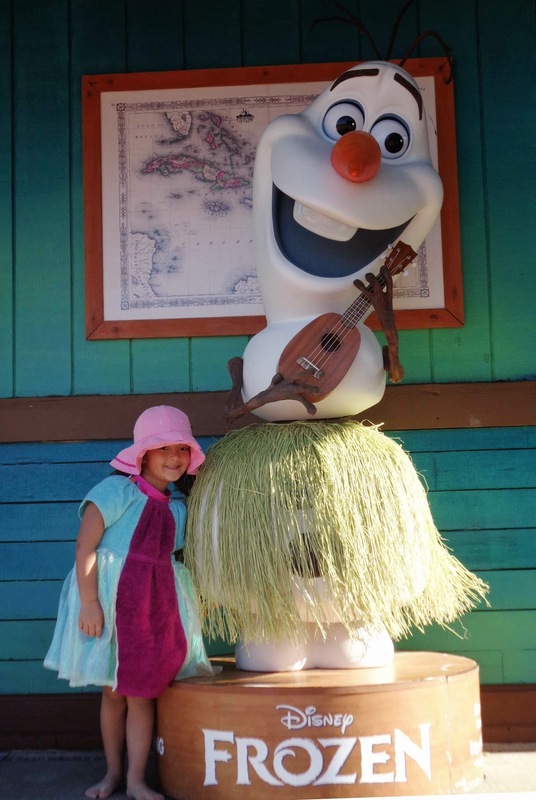 "I even got to meet Olaf! 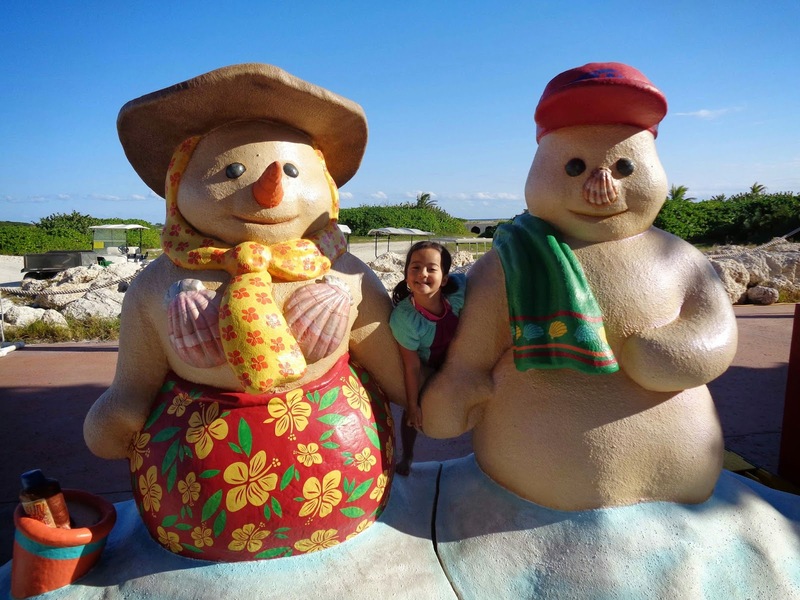 He's enjoying the summer sun on Castaway Cay!" 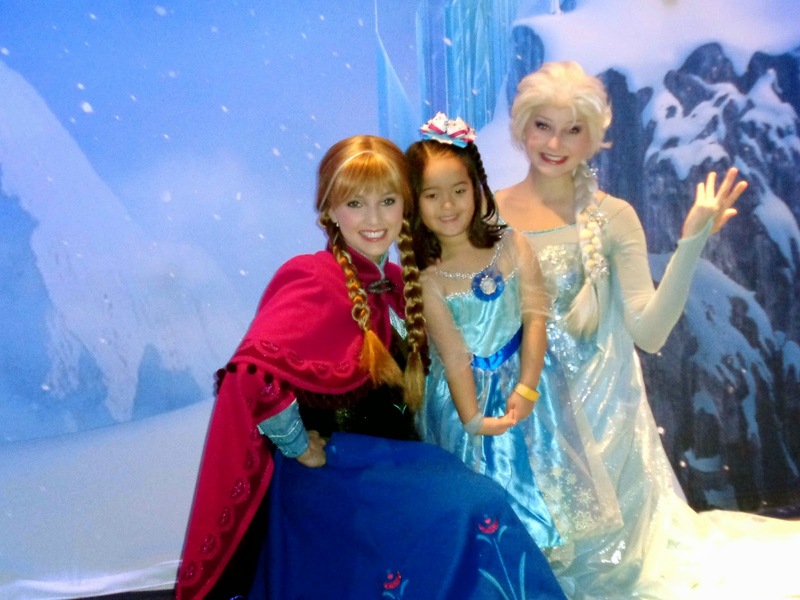 "But my absolute favorite- highlight of the trip- was getting to meet Princess Anna and Queen Elsa in a semi-private Meet and Greet!! Yayay!!!!" 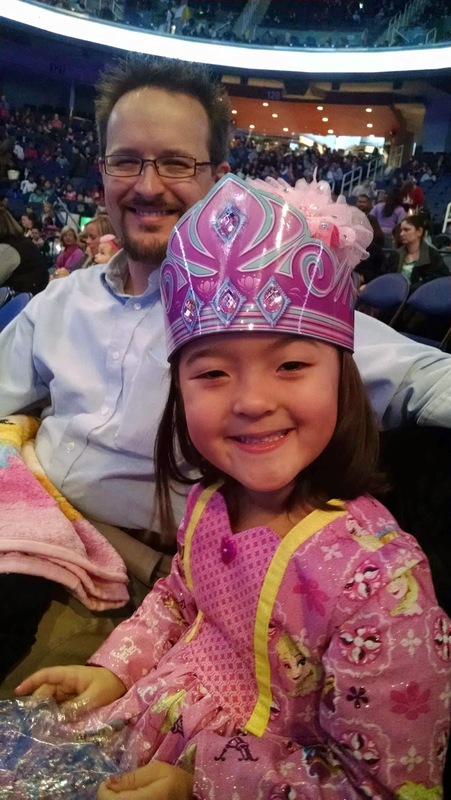 "Mommy and Daddy surprised me and took me to see Frozen on Ice!" "Do you like my new princess crown? It came with the (hugely over-priced!!) cotton candy! 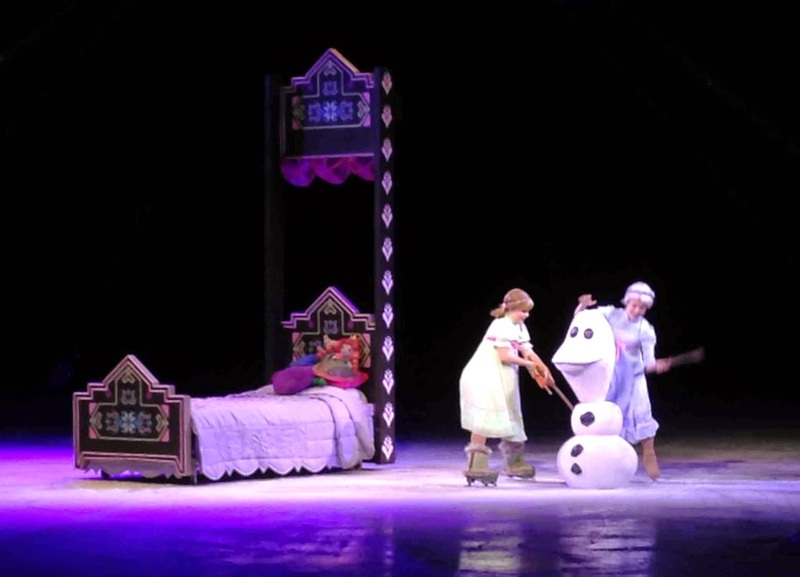 "Thank you for taking me to see Frozen on Ice, Mommy and Daddy!" 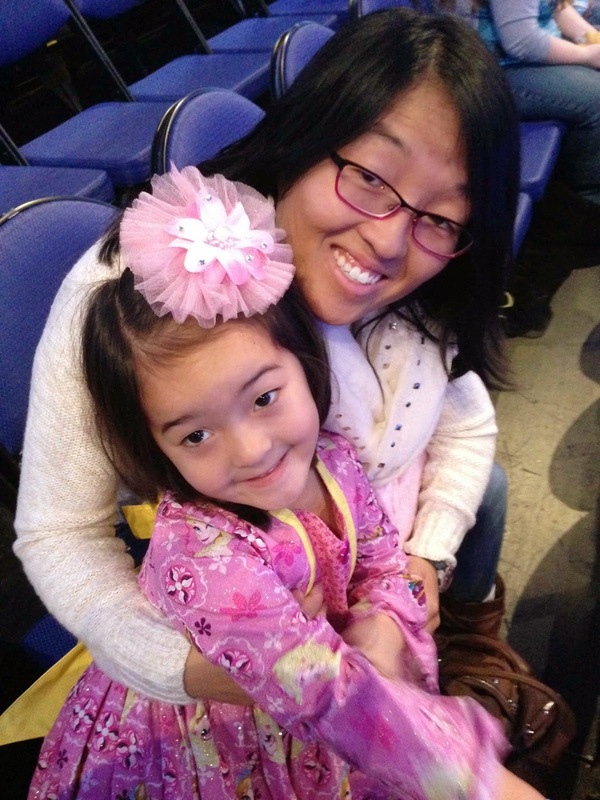 "Our seats were nice and close- center stage, three rows from the ice! 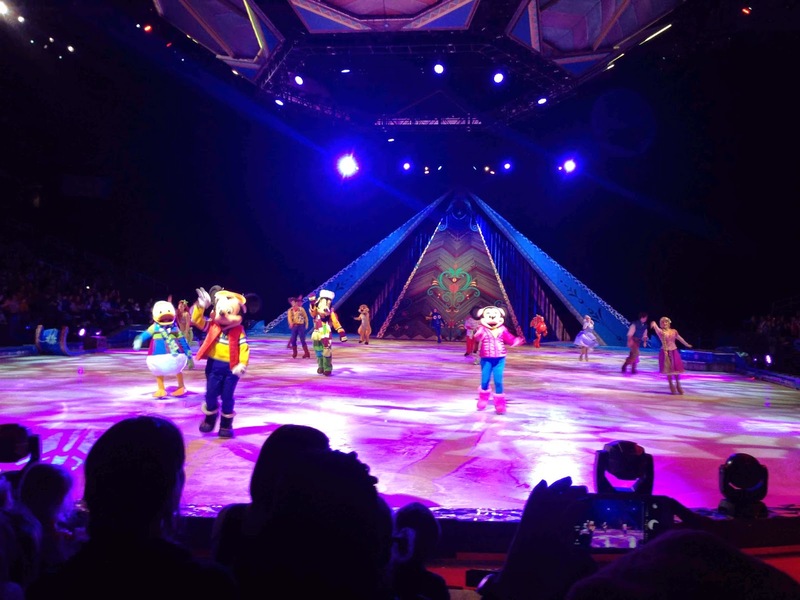 I had a great view of all the dancing and skating and singing. Minnie and Elsa even waved to me!" 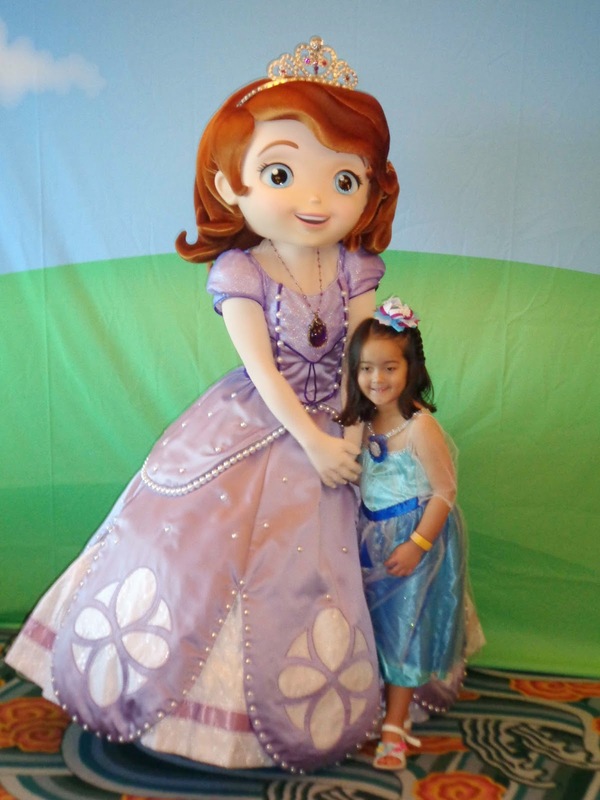 "Mommy made me a special Elsa and Anna Dress to go see the show in!